ASX-listed mobile payments company, Mint Wireless (ASX:MNW), has appointed its first chief marketing officer (CMO) in a swathe of executive appointments aimed at escalating the company’s growth in Australia and Europe. 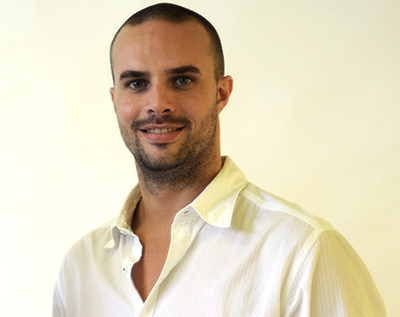 Marketer and entrepreneur, Justus Hammer, joins as CMO from Australian buyer site, Spreets, which he co-founded in 2010 and also worked as CMO of. The group buying site was sold to Yahoo for $40m last year. He is also an investor, advisor and non-executive director to a range of start-ups including VICE Golf, Airtasker and Tempurer. Prior to Spreets, Hammer was responsible for all marketing activities at Getprice, and Goyellow. He joins Mint Wireless alongside new general manager, Bjorn Behrendt, and new chief technology officer, Dr Fred Yip. Mint’s CEO, Alex Teoh, said the trio’s experience will lay the foundation for further growth and expansion in Australia and Europe. Teoh told CMO his company is gearing up for significant growth both locally and internationally, as businesses of all sizes embrace mobile payment technologies. “A huge part of driving this growth is establishing a formidable team, and this is where Justus’ experience working with high profile e-commerce and online retail companies is key,” he said. Mint Wireless was founded in 2006 and provides mobile payment solutions. Its customers include easyJet, Cadbury Schweppes and Amalgamated press control.